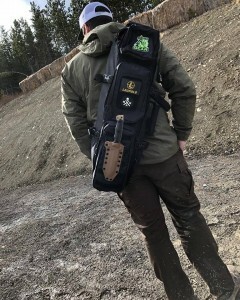 Odin Works introduces the new Odin Ready Bag (ORB) featuring multiple pockets and pouches for mags, ..
Chambered in .223 Wylde this hybrid chamber throat is a touch tighter than the 5.56 achieving better..
Odin Works 2.06" AR10 Ada.. 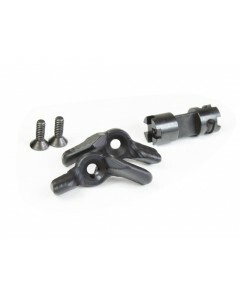 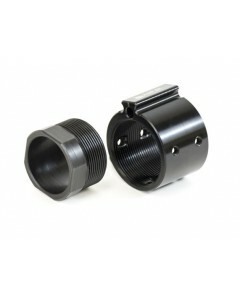 This nut set allows the installation of Odin Works AR10 style rails on DPMS Thread Pattern, like the.. 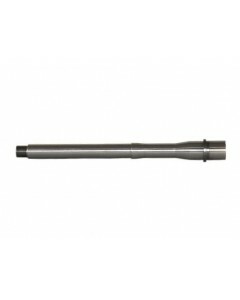 This nut set allows the installation of Odin Works AR10 style rails on Armalite Thread Pattern Upper..
Odin Works 6.5 Grendel Barrel ..
Odin Works 6.5 Grendel package for whatever build you may have in mind! 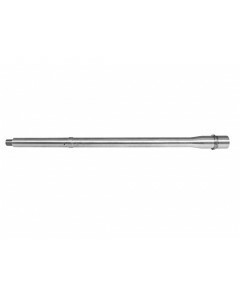 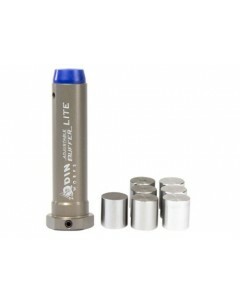 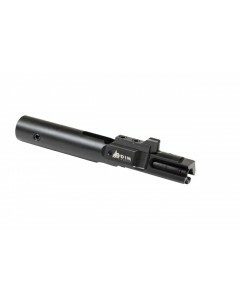 This package includes ..
Odin Works 6.5 Grendel Type 2 .. 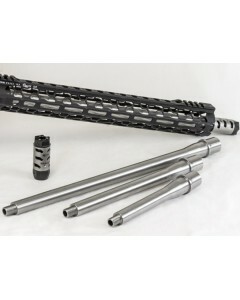 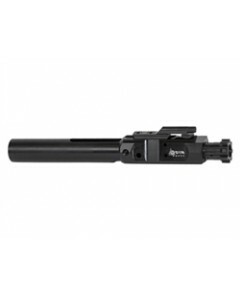 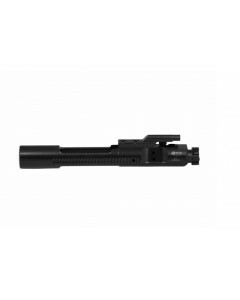 Type 2 6.5 Grendel Bolt face, with:-Mil Spec dimensions-BCG materials case hardened 8620-Low fiction..
Odin Works AR10 Black Nitride ..
Odin Works AR10 bolt carrier group is designed for multi caliber use. 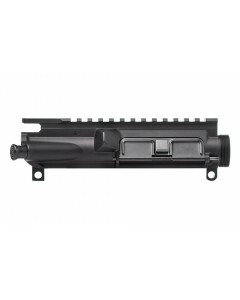 Will work with .308, 6.5..